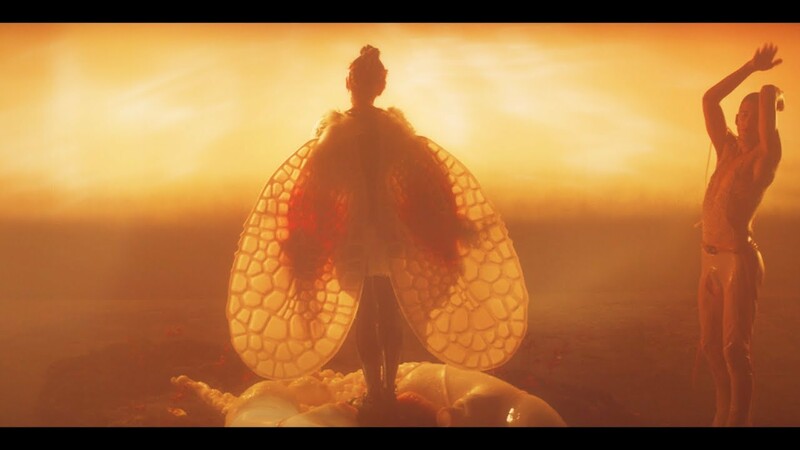 ‘Utopia’ is the ninth studio album from Björk, out November 24th via One Little Indian Records. The album is written by Björk with five of the 14 songs co-written by Arca and one of the songs co-written by Sarah Hopkins. Björk formed a twelve piece Icelandic female flute orchestra, which she arranged for and conducted. She also wrote an arrangement for Hamrahlíðarkórinn, a choir conducted by Þorgerður Ingólfsdóttir. 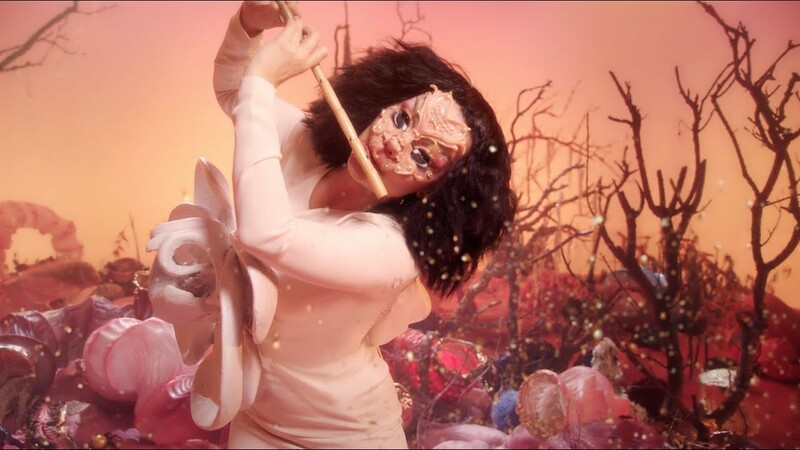 The album cover was created by Jesse Kanda, in collaboration with Björk, James Merry and makeup artist Hungry. The rest of the album artwork will feature new digital illuminations and typography from MM Paris.